As MileSplit counts down to the Flo Golden South Classic on May 19, we're looking back at some of the best years in meet history. Check back every Wednesday for a new moment and register to make your mark on history here! Octavious Freeman was ahead of her time. 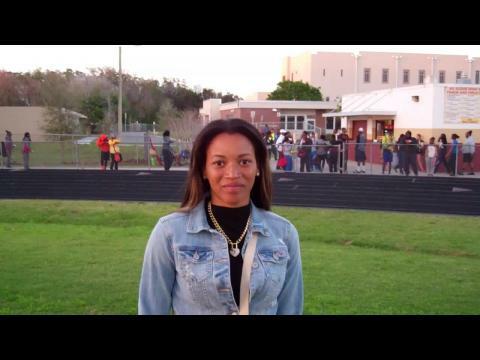 Upon graduating from Lake Wales High School in 2011, she was the third woman in history to sweep the 100m and 200m at the Florida State Championship during all four years of high school. 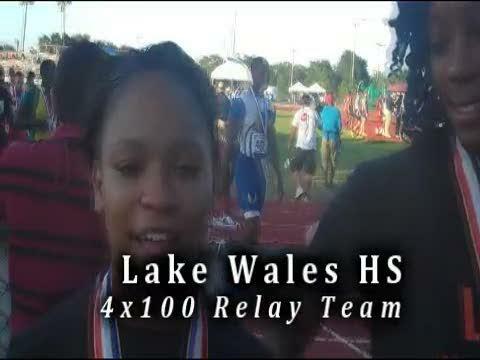 She concluded her final prep season with a winning streak through the Golden South Invitational, the adidas Dream 100 and New Balance Nationals Outdoor. 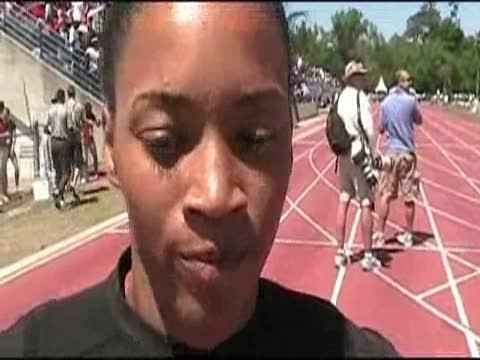 When the phenom graced the track for the 2011 Golden South Invitational, she blazed meet records of 11.21 for 100m and 22.96 for 200m. Both still stand. She ended the 2011 season as the nation's undisputed top-ranked sprinter thanks to those marks: her 11.21 was the NWI U.S. No. 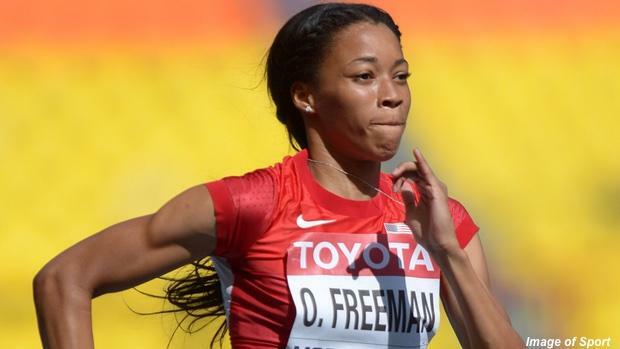 1 time and her 11.29 (-0.6) from the Florida Relays was the nation's wind-legal U.S. No. 1 time. Her 22.96 was the NWI U.S. No. 1, and she was the only girl to break 23 seconds in 2011. 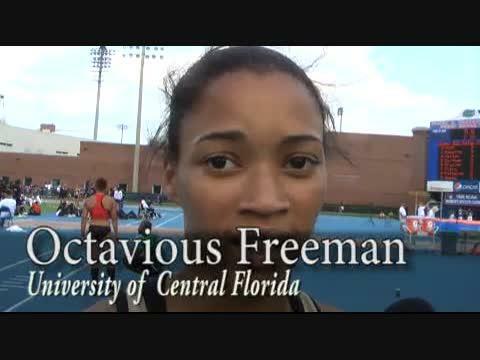 Freeman went on to spend two years at Central Florida, where she earned six All-American honors, before signing a pro contract with adidas. She won a silver medal in the 4x100m relay at the 2013 IAAF World Championships in Moscow, Russia. Click here to register for Flo Golden South, to be held on 5/19/2018.